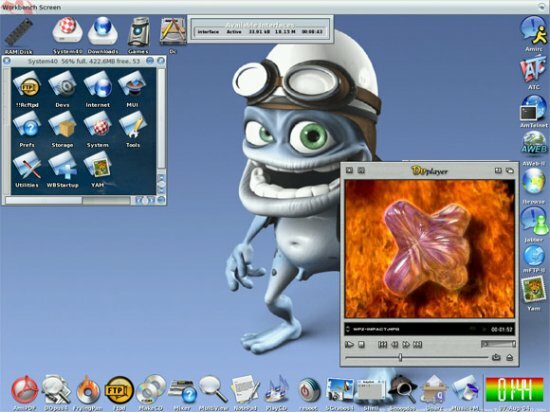 [HOT] KASKUS tambah 250 server !!! VIVAnews – Di tengah maraknya bisnis online yang kompetitif, Kaskus Network melakukan ekspansi dengan menggandeng perusahaan lokal Global Digital Prima (GDP), sebuah perusahaan yang bergerak di industri digital dan konten Media. Keputusan manajemen untuk berekspansi tidak lain adalah untuk memperbesar network Kaskus agar bisa bergerak lebih agresif dari tahun ke tahun, kata Ken Dean Lawadinata, Chief Executif Officer Kaskus Network, di Jakarta, 9 Maret 2011. 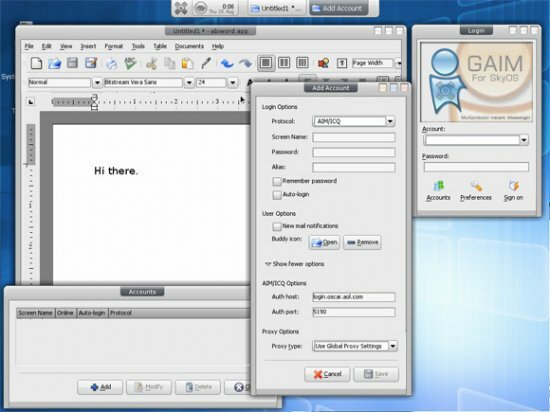 Menurut Ken, tahun 2011 Kaskus akan melakukan ekspansinya baik dari segi infrastruktur, sumber daya manusia, dan jaringan bisnis dalam upayanya menjadi situs terbesar di Indonesia serta menjadi pemain global dalam industri internet dunia. Pada kesempatan ini Kaskus juga mengumumkan patner barunya dalam upaya ekspansi bisnis. Kaskus akan fokus untuk menuju Social Commerce dengan menyempurnakan Forum Komunitas dan Forum Jual Beli serta mengitegrasikan sebagai network berbasis citizen journalism dan online trading, ucap Ken. Kehadiran partner baru ini, kata Ken, sama sekali tidak mengubah tatanan kebijakan maupun struktur manajemen. 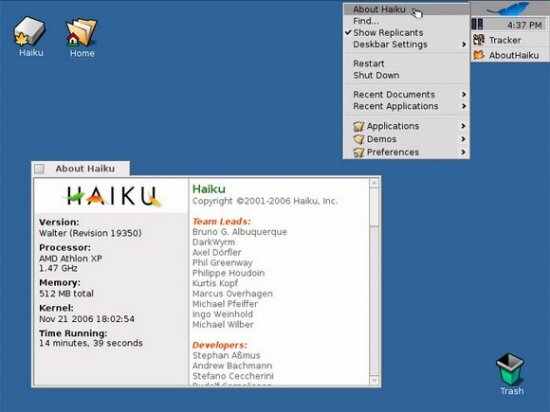 Sementara itu, ditengah ekpansinya Kaskus akan meningkatkan kualitas konten yang terdapat di forum kaskus dengan menghadirkan kontributor ahli serta menambah jumlah forum sesuai dengan tren dan kebutuhan user. Jadi kalau user ingin konsultasi masalah apapun, kita sediakan kontributor ahli tinggal klik aja, ucap Ken. 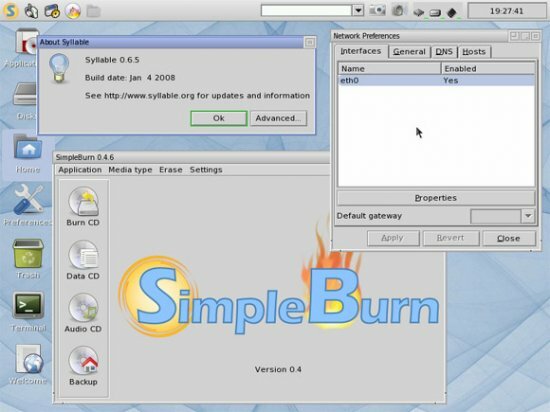 Selain itu, Kaskus juga akan mengintegrasikan KasPay (Sistem Pembayaran online dari Kaskus) sebagai salah satu alat pembayaran yang digunakan di FJB, dan KasAds (pemasangan iklan) yang mampu menjangkau semua calon pengiklan, khususnya UKM yang tidak memiliki budget besar. KasAds juga akan membidik retail market, di mana KasKus akan bekerja sama dengan situs lokal untuk membantu mereka lebih berkembang, ucap Ken. Not one Grand Theft Auto IV (GTA 4) left untouched. A fascinating story, serious themes, vivid characters, realistic city and an abundance of opportunities - without a doubt, the game was the most shocking of all parts of the series. 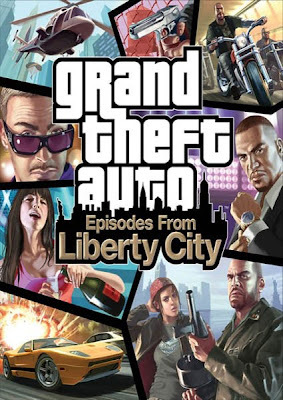 Grand Theft Auto: Episodes from Liberty City - full two games combined on one disc. The action takes place in the same Liberty City. You will meet with familiar characters (including the protagonist Grand Theft Auto IV), walks through the well-known streets and all the same variety and fun gameplay. - New impressions of Grand Theft Auto IV. 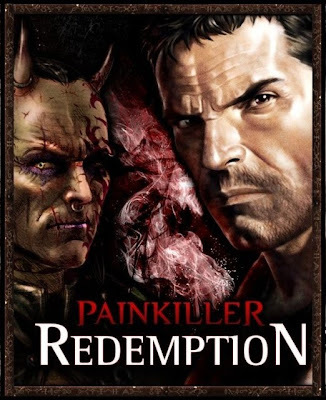 Through two supplements, previously only available in Xbox Live, you will discover new facets of this great games - cruelty streets and mock Glamour clubbing. - A single plot. Stories Niko Bellic from the original game, as well as Johnny Klebitsa and Luis Lopez of the new episodes are unique and at the same time connected with each other. Just before the end of his way each character, you get a full picture of the enormous network of intrigues, enveloped in Liberty City. - Additional transport. Each episode adds to fleet game. At your disposal will be the new motorcycles, luxury cars, and even special equipment, including helicopter gunships and armored personnel carriers. And do not forget about the long-awaited jump with a parachute! - Advanced arsenal. The new edge, a grenade launcher, advanced sniper rifle, bomb-Velcro - these and other kinds of weapons will add to your arsenal as a single, and in the collective game. - Collective battle. The Lost and Damned and The Ballad of Gay Tony added in GTA IV new kinds of collective game. - Music & TV! New TV shows and songs on the radio diversify your leisure time in Liberty City. 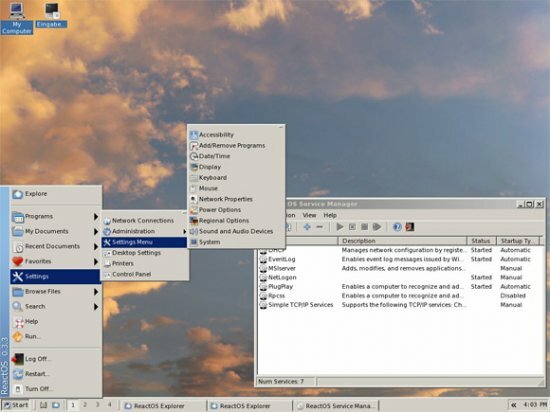 Setup time: half an hour to free from extraneous requests disk. 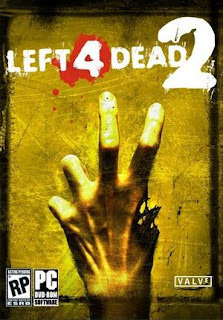 Like the original, Left 4 Dead 2 is set during the aftermath of an apocalyptic pandemic, and focuses on four survivors fighting against hordes of the infected. 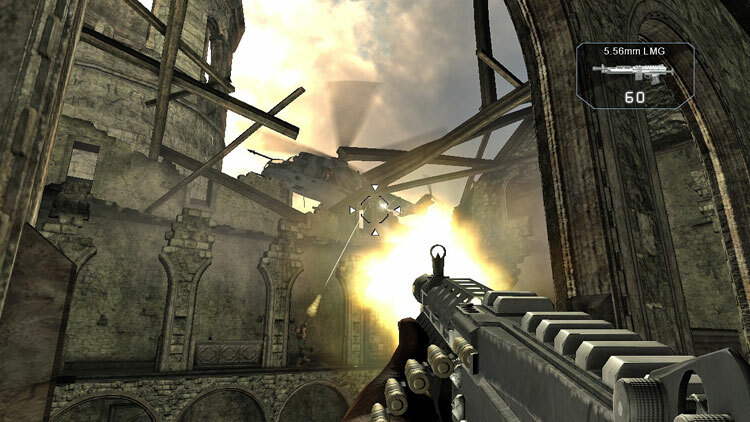 The survivors must fight their way through levels, interspersed with safe houses that act as checkpoints, with the goal of reaching a rescue vehicle at the campaign's finale. 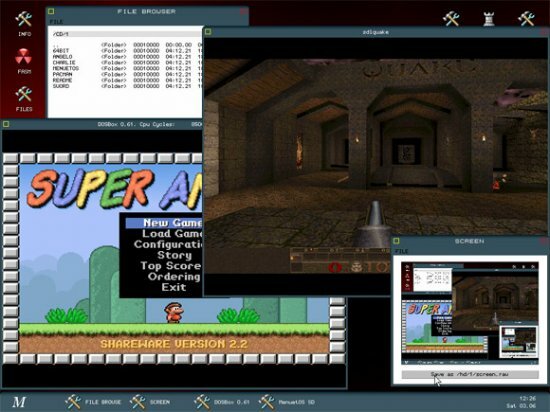 The gameplay is procedurally altered by an artificial intelligence engine dubbed the "Director" that monitors the players' performance and alters the scenario to provide a dynamic challenge for the players as they progress. 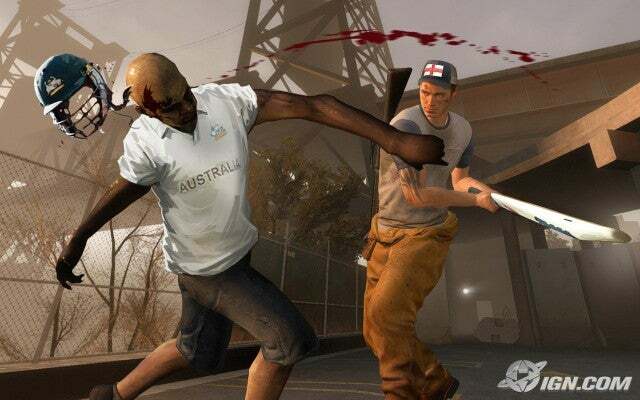 Several new features have been introduced, such as new types of infected, melee weapons, and a story-arc that connects each of the game's five campaigns together. 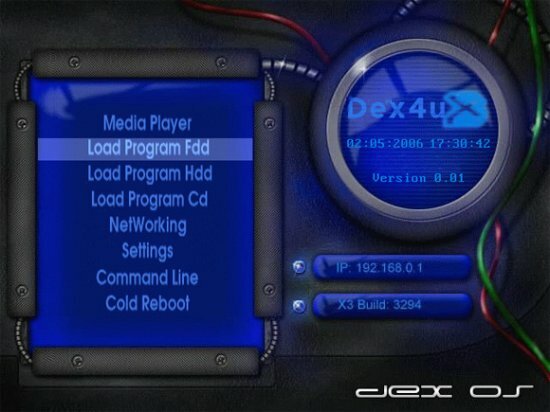 Walaupun tidak ada OS di atas ini yang akan menjadi OS mainstream, semua OS ini berpotensi memperkenalkan ide baru yang segar karena didorong oleh programmer-programmer luar biasa yang memiliki idenya masing-masing yang terkadang cocok untuk diadopsi oleh OS besar sekalipun. Dungeons - The Dark Lord is the sequel to the much-loved Dungeons, the game where the more evil you are, the better! 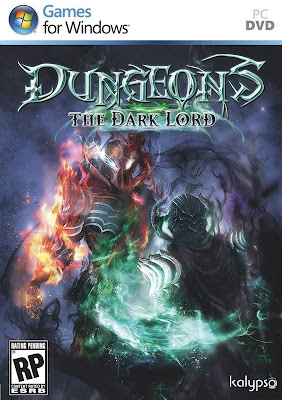 The Dark Lord takes the basic premise of Dungeons; luring, capturing and torturing goody-goody heroes, and kicks it up to sinister new levels, adding multiplayer, a new story campaign, new prestige gimmicks and much more. 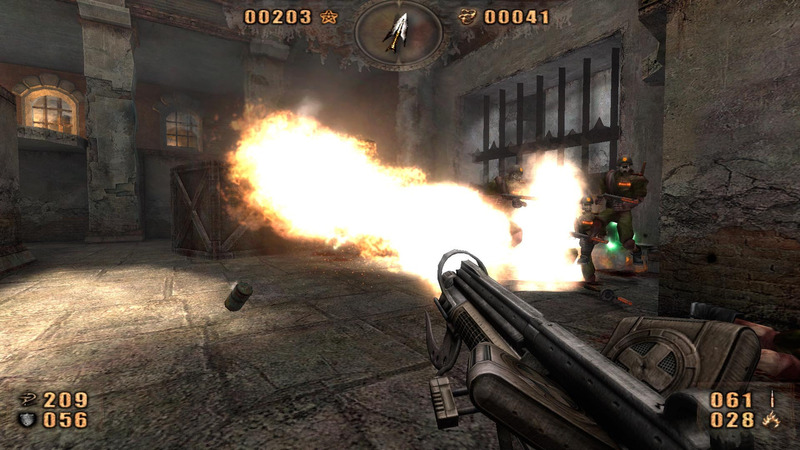 Gamers can even play as some of the popular boss characters in the multiplayer modes. In Dungeons - The Dark Lord there's a slew of exciting new features, including four-player multiplayer in three modes. 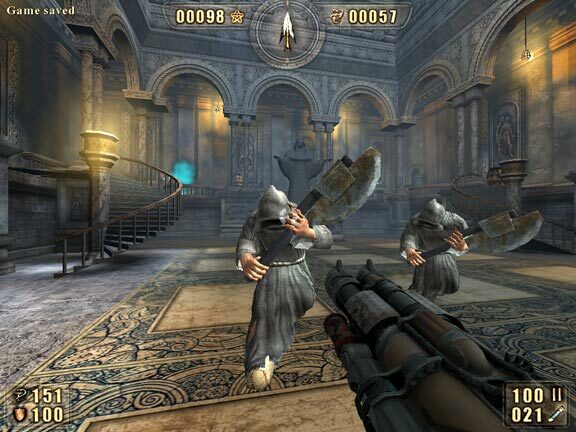 Along with the addition of multiplayer modes such as Deathmatch and King of the Hill, there’s now the ability to play as some of the game’s popular bosses (Minos, The Dungeon Lord, the Zombie King and more) in multiplayer, along with the addition of an extensive single-player campaign, a new dungeon setting and approximately 25 unique prestige gimmicks. 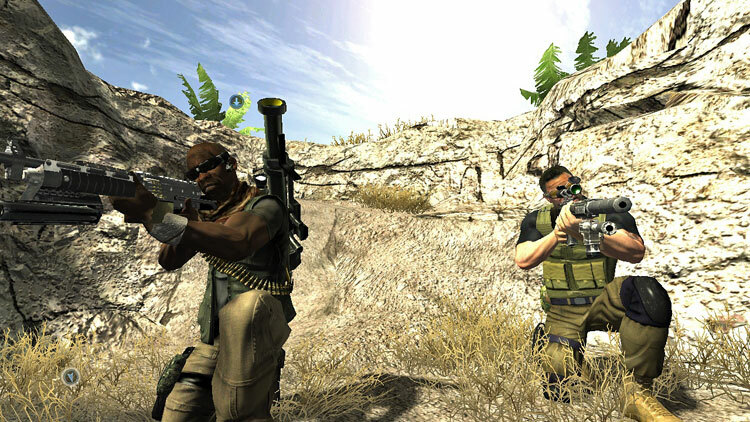 * Three multiplayer modes for up to four players: Deathmatch, King of the Hill and Survival. * Entirely new, fully scripted and voiced single-player campaign. * Playable bosses in multiplayer modes (Minos, Zombie King, Calypso and Dungeon Lord). * Various dungeon graphics sets and inventories are now available. NBA's Greatest mode: For the first time, gamers will be able to take control of some of the most iconic players in NBA history, such as Hakeem Olajuwon and Michael Jordan and pit them against other classic and modern-day teams to create NBA dream matchups. Each of these 15 basketball legends has been meticulously recreated with an uncanny level of detail, including period-specific depictions of their arenas, team uniforms, signature moves, and historically accurate broadcast presentation styles in NBA 2K12. Gamers will now tap into the legacy of these legendary athletes by utilizing their signature moves, such as Kareem Abdul-Jabbar's unstoppable sky-hook and Hakeem Olajuwon's Dream Shake, to rule the virtual hardwood. These 15 legendary athletes, plus more that appear on the team that each one plays (ex. in the Jerry West game, you play against Pete Maravich's Hawks, and after you win you unlock both teams), will allow sports fanatics to create the NBA's most storied matchups - and lock in bragging rights for their favorite teams in NBA 2K12. 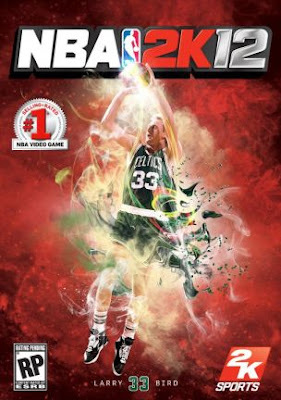 "NBA's Greatest" legends in NBA 2K12 include. 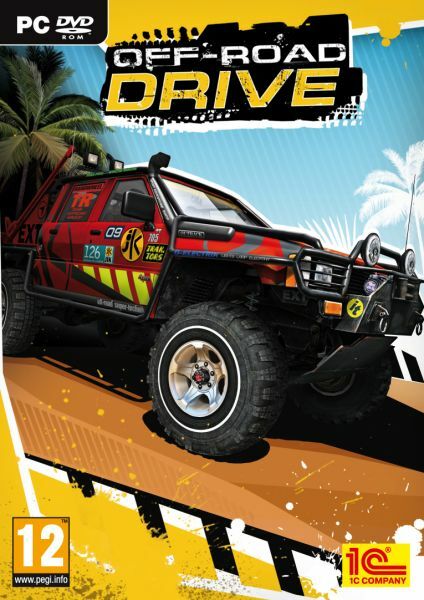 Off-Road Drive delivers a true-to-life off-road, extreme racing experience. Players will take part in The Russian trophy, Off-Road Trial, Thai Trophy and many other events through the worst driving conditions with a variety of natural obstacles like swamps, rocks, snow and sand. The game boasts an incomparable variety of off-road sport vehicles including tuned stock SUVs and trucks, as well as several classes of prototypes specifically built for off-road driving. The vehicles can be equipped with an assortment of special cross-country equipment and accessories.Terrain under the vehicle will act just like it does in real life, the car will sink in dirt, the dirt will create a rut and will stick to the car and tires affecting its handling. Stones will fly from underneath the wheels and damage other trucks. The game features various surfaces that will not only affect tire friction but have complex reactions based on car weight, speed, wheel torque, tire condition, time on this surface, depth of car immersion into the surface and much more. There has never been such an innovative simulation of interactive terrain response as well. Terrain under the vehicle will act just like it does in real life, the car will sink in dirt, the dirt will create a rut and will stick to the car and tires affecting its handling. Stones will fly from underneath the wheels and damage other trucks. The game will feature various surfaces that will not only affect tire friction but have complex reactions based on car weight, speed, wheel torque tire condition, time on this surface, depth of car immersion into the surface and much more. The concept is based on the hugely popular single passage of a joint campaign with the players may change places, switching from one to another character. Two CIA agents (in the absence of a real partner, its role will be performed by a computer) to go round the globe to the world political arena reigned in law and order. Uncompromising fighters for democracy have to find and disarm nuclear weapons, which the new government of Venezuela in complex ways purchased from African diamond king to threaten the United nations. Then they will travel to Rwanda to find a supplier and to trace the producer of uranium, which is a crazy professor, in the service of a powerful Russian mafia boss. Despite the outward simplicity of the plot action game takes place rapidly and unpredictably. Detailed reproduction of a wide variety of locations, most of which correspond to the real geographical features, as well as creators of a fantasy game, focusing on visual and graphic effects, and artificial intelligence, will surprise even experienced. - You can share a single transmission company for two concurrent users doubles in multiplayer, as well as many other options for gameplay. - Huge selection of proposed campaigns and missions, determine the development of the main plot, giving the player freedom of choice. 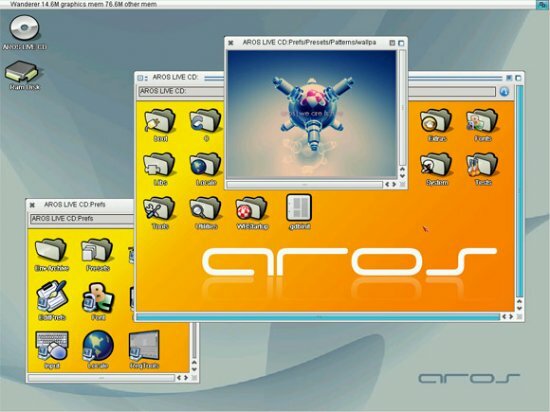 - The sophisticated artificial intelligence of enemies. 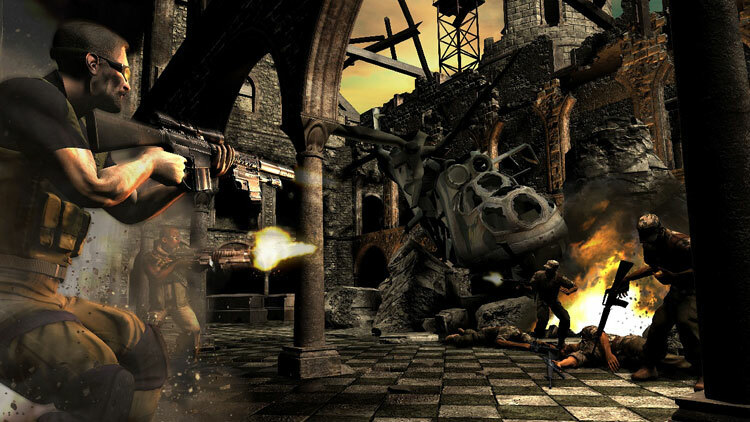 - Realistic interaction with objects and destructible environments. - The latest technological equipment men: powerful optics and Micro, satellite navigation and surveillance. Rage is an upcoming first-person shooter video game by id Software, set for release in October 2011. 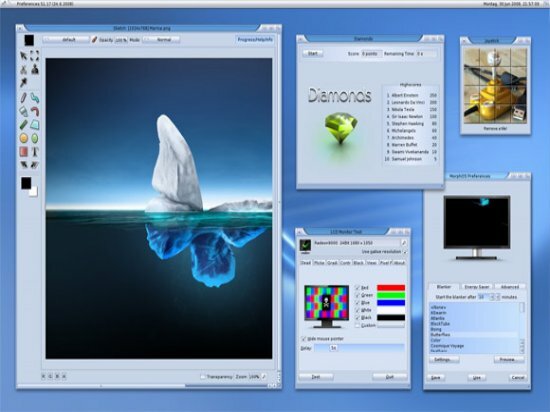 It will use the company's new OpenGL-based id Tech 5 engine.The game was first shown as a tech demo on June 11, 2007, at Apple's WWDC,and was officially announced on August 2, 2007, at QuakeCon. 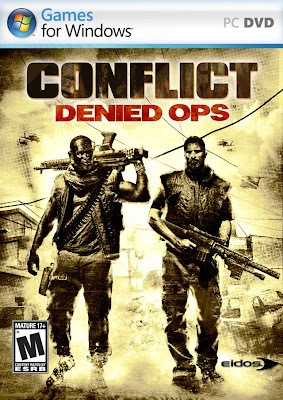 On the same day, a trailer for the game was released by Gametrailers.com A handheld spin-off has been released for iOS.Information available indicates that the game takes place in a post-apocalyptic world somewhat similar to the movie Mad Max 2 and that of other popular video games such as Fallout In an interview with GameSpot, designer Tim Willits revealed that the game is set in the near future following the impact of the asteroid 99942 Apophis. 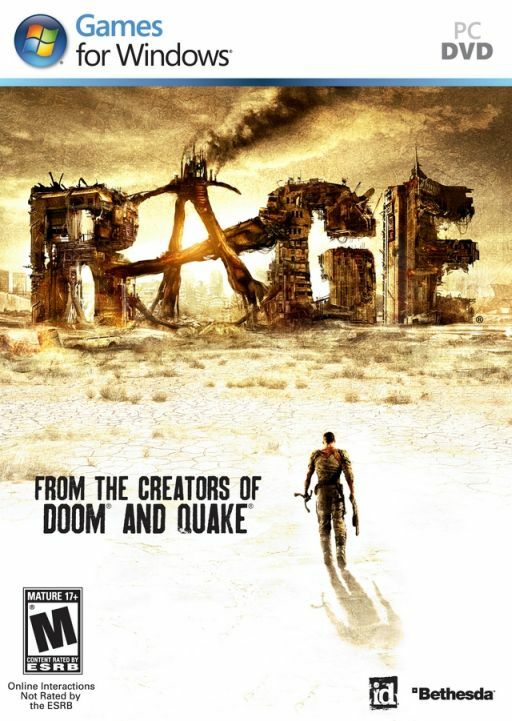 Matthew J. Costello, who worked on the plot of Doom 3, is also working on the Rage plot Influences on the driving and racing gameplay include games such as MotorStorm and Burnout, according to another Willits interview by Shacknews. Players will be able to upgrade their cars with money won from races.